It is that wonderful time of year where Hallmark plays Christmas movies 24 hours a day. I love the way they make me feel, all toasty and happy. 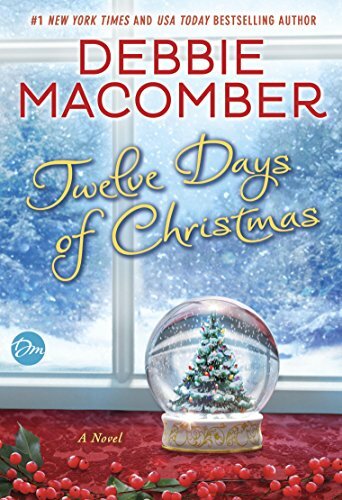 Debbie Macomber’s new book Twelve Days of Christmas gave me those same exact feelings! Perfect for the season. The story starts with Julia, a hard-working woman, who is told that in order to be considered for a job, she and another woman are to write their blogs and whoever does the best will get the job. Her DIY blog does okay but isn’t hitting the numbers she needs. When she complains about her neighbor Cain to her friend Cammie, Cammie tells her to kill him with kindness and make that her blog. So begins her Twelve Days of Christmas to change Cain. She calls him Ebenezer on her blog and as days go by, her readership grows and grows. Everyone wants to see if Ebenezer changes by the twelfth day. What Julia didn’t count on was falling for Cain and seeing past that crabby exterior. Will she change him for good? Will they live happily ever after? Hallmark, please make this a movie next season! It is perfect and I was even casting it in my mind. I can see a perky Lacey Chabert as Julia. There are plenty of men I have seen in those movies who would be perfect for Cain. 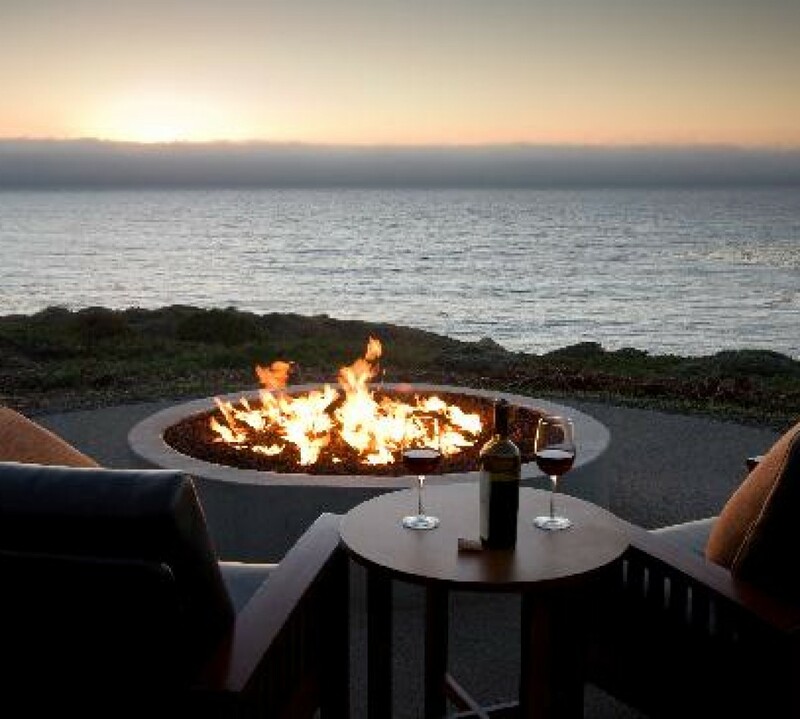 If you are tired of shopping and cooking, this is the perfect distraction. It’s a sweet romance, nothing too deep, and will leave you feeling toasty and happy.